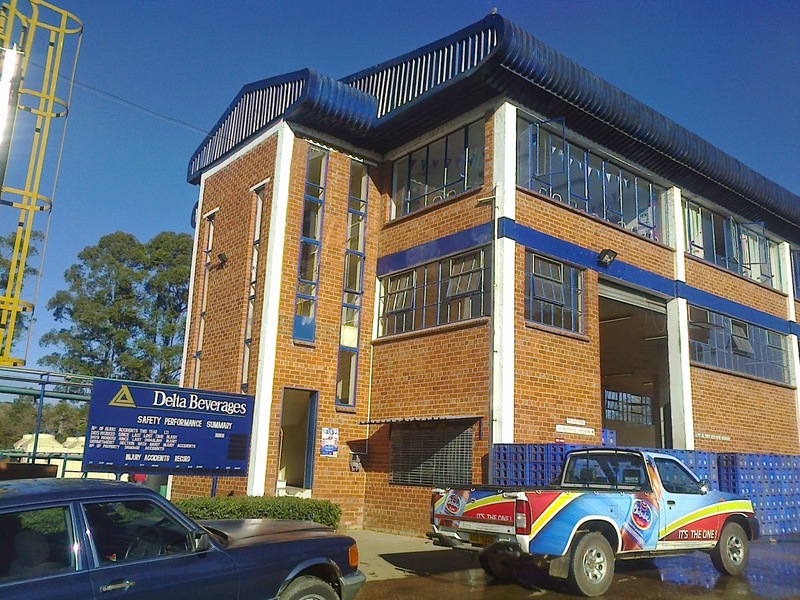 Leading beverages manufacturer, Delta Corporation Limited has joined the government, companies and individuals in extending a helping hand to the victims of Cyclone Idai which hit Manicaland province few days ago leaving behind a trail of destruction. The Company mobilised immediate food handouts, beverages for service personnel and blankets worth RTGS$50 000 while also pledged a total of RTGS$1,5million towards the ongoing efforts to deal with this emergency. The funds pledged will be utilized through specific projects as agreed with the Civil Protection Unit and or channeled through emergency relief partners, Delta said. Delta consoled those who lost their loved ones and property during the violent storm that ravaged the eastern districts of Zimbabwe while extending appreciation to all the volunteers, service personnel from various government departments and emergency services, development partners and individuals for the ongoing rescue efforts. They also took the opportunity to extend their heartfelt condolences to the relatives of the bereaved and wished the injured a speedy recovery.